Brenton Peck is a Sr. Manager, Business Development at the Center for Financial Services Innovation. 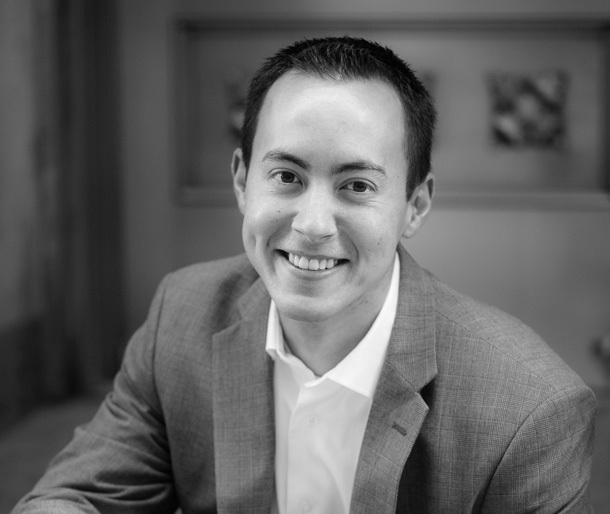 Leveraging his previous roles at CFSI as a Consultant and Relationship Manager, Brenton helps organizations structure and execute projects that are designed to improve the financial health of their business and their customers. Mr. Peck has a strong passion for helping his clients define their financial health strategy, assess the rapidly changing marketplace, and develop high-quality products and practices. He has held positions at the Filene Research Institute, J.P.Morgan Chase, and Wells Fargo. When not at CFSI, Brenton enjoys hiking, boating, beach volleyball, and 400-level seats at Wrigley Field. He lives in Glen Ellyn with his wife, Bridget, and their daughter, Ashlyn. Brenton graduated from Illinois State University and earned an MBA from the Dunham School of Business at Aurora University.